Ocean Alley at Blueberry Hill. Doors open at 7pm. See website for more details and to purchase tickets. 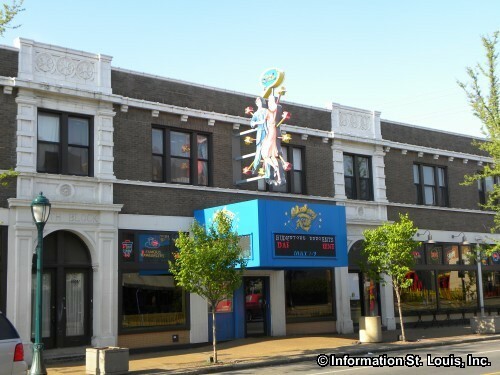 Blueberry Hill is located in "The Loop" in University City and features two venues, the Duck Room and the Elvis Room, for live touring and local band performances. There are displays of historic memorabilia from the legendary Chuck Berry who for years would perform at Blueberry Hill once a month. Directions: Located on Delmar Blvd, at the corner of Delmar and Melville Avenue, west of Skinker Blvd, in University City, Missouri.